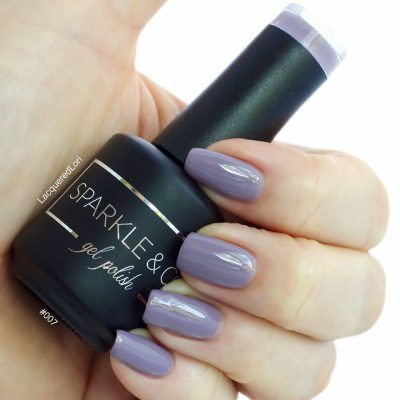 Sparkle & Co. Gel Top - No Wipe - 15ml - Sparkle and Co. 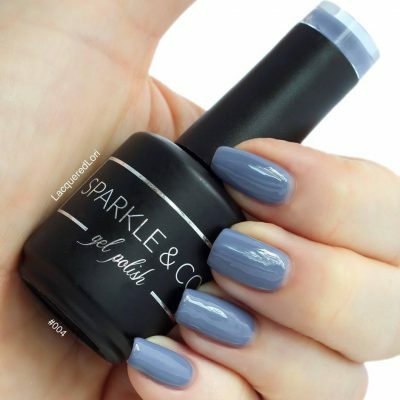 This top coat is actually the best! The brush size makes it really easy to control so you don’t end up with hardened gel in your cuticles. Gross. It’s super glossy, plus it’s not wipe so that’s a plus.